Bandi's Accusation - I wasn't prepared for how excellent every single story is. - "So it goes." 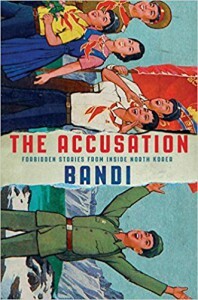 Bandi's Accusation - I wasn't prepared for how excellent every single story is. Finally this came out in the US, then it came out in paperback (my preferred way to own books) and then I waited over two months to actually read it. There is an incredibly interesting and important story surrounding this publication. 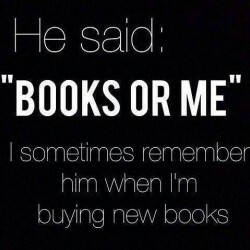 I'll be honest - that's the reason I wanted to read it. I sort of discarded much of the hype because it's an historical book, and that was what a lot of reviews stressed. I wasn't prepared for how excellent every single story is. This is really good, nuanced, realistic fiction. There's a broad range of stories here from a wide variety of characters. Politics yes, but also parenting/grand-parenting/being parented, love, betrayal, family, honor, farm life to the big city - it's all here in these stories. I don't read Korean, so I can't compare, but in terms of coming across as an original voice without making it bland or overstuffing it with words to remind us that this started in another language, this is one of the best translations I've read in a long time too. Usually when I read collected short stories, I have a favorite. I honestly can't pick here. There are stories that will touch you no matter who you are or whether or not you care about politics. While the DPRK is a main player in some stories, it serves only as a specter shaping the rest, like any world in any fiction. These are human stories more than North Korean, and in the end that's what makes this such a terrific read.